I wanted to know about the replacement of timing belt. Unfortunately last year my Logan's timing belt broken in some remote place and I have to repaired it by local mechanic. He replaced timing belt only. 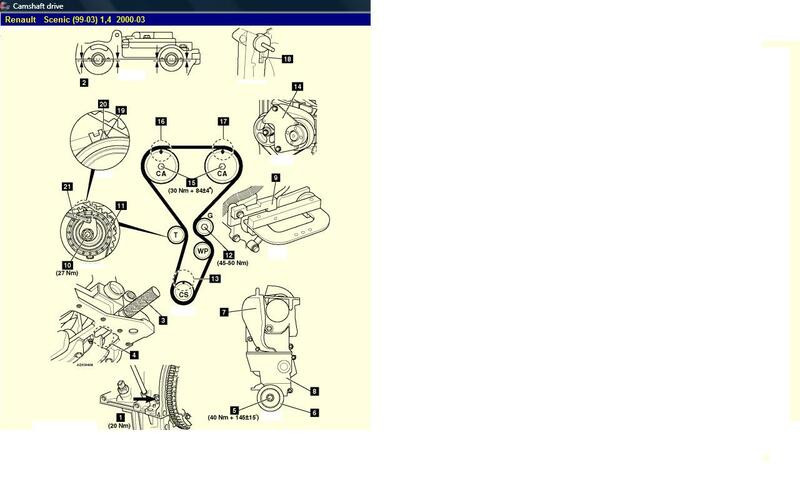 While in authorized service center recommend to change whole kit with it i.e timing belt + adjuster + barring etc. Anyone please suggest what is correct process. Do I need to replace it again with full kit? A complete Timing belt with all parts that go with ie KIT should be done and also its quite normal to replace the Water Pump at the same time it is cheap and if it wears out you have to do the same work as changing the Belt so it stands to reason ! Go mahindra 1st choice, they will change the fan belt and timing belt labour cost 1000 and cost both belt comes around 2000 or less. No need to chenge anything else other parts are made of iron they will ot impact by rubber part. MSS will always try to charge higher amount for litle problem. "No need to chenge anything else other parts are made of iron they will ot impact by rubber part." You are so Wrong !!!!!!! Timing belts are very labor intensive to replace, and the water pump is driven by the timing belt on most cars that have a timing belt. What happens is you go through all that work to replace the timing belt, and if you don’t replace the water pump it almost always fails shortly afterwards. Now you’re literally paying twice the price, when for a few dollars more and the price of a water pump you could have replaced it and had peace of mind.